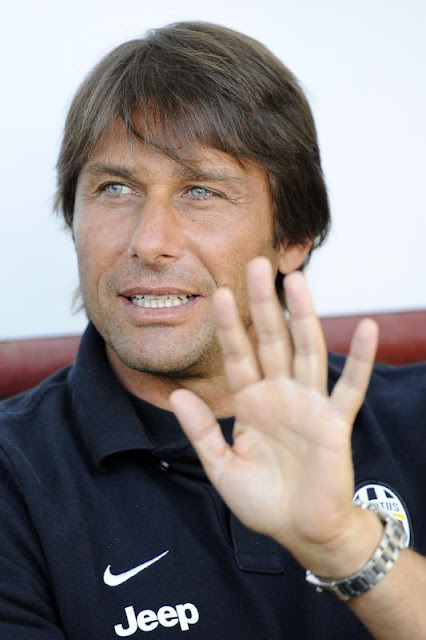 “Antonio Conte has not been referred for sport illicit – the risk was definitely more serious – but was referred for failure to denunciation, for Novara-Siena, for Albinoleffe-Siena. For a fact was recognized the defense line that brought: namely that Carobbio had resentment against him; we read and talked at length about the dispute that existed between the wives of Carobbio and Conte for that speech of no permit granted to Carobbio to visit his wife who was giving birth, this would create the bitterness. And this was the line taken forward by the lawyers of the technician, De Rensis and Chiappero and this line has been accepted by federal prosecutors. So in fact there is referral for Antonio Conte , but this was quite expected. There was even the case that could have been referred for sport illicit, so that game Novara-Siena for which Carobbio would have accused Conte of having said before the whole team, in the technical meeting, to be calm that the game was combined and would end in a draw, because there was an agreement with Novara. This in fact was not recognized. For the Prosecution, Carobbio remains credible, but in fact is recognized a bitterness against Conte and so there is a omitted denunciation that may be negotiated. From Omitted Denunciation he can get disqualified for six months to a year. This is a double failure to denunciation, for two games, Novara-Siena and Albinoleffe-Siena, so presumably the request of federal prosecutors will be more than six months. With the sport illicit the risk would have been not the end football career, but to end career at Juventus, because Juventus would never have have expected such a long time with a coach disqualified. With the failure of denunciation, however, can reach a plea agreement. Then we’ll see what they want to do, Antonio Conte and his lawyers, but the disqualification should be very small. With a plea agreement could be reached easily in a few months. Assumptions have been made ​​3-4 months, maybe 2. In the case of double omitted denunciation becomes more than that. We say that between the two evils, failure to denunciation was certainly the lesser evil. One might also expect an acquittal from a certain point of view, but between the two evils is certainly the lesser. So let’s say sigh of relief, putting in our head the lawyers of Conte “.